THE OHIO STATE BUCKEYES. 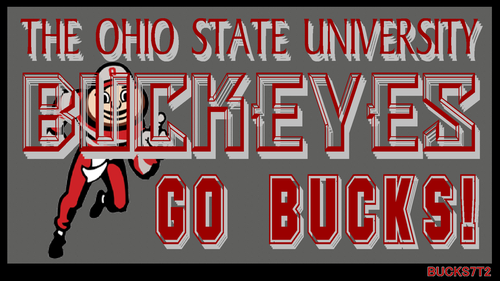 OSU WALLPAPERTHE OHIO STATE BUCKEYES WITH BRUTUS BUCKEYE. 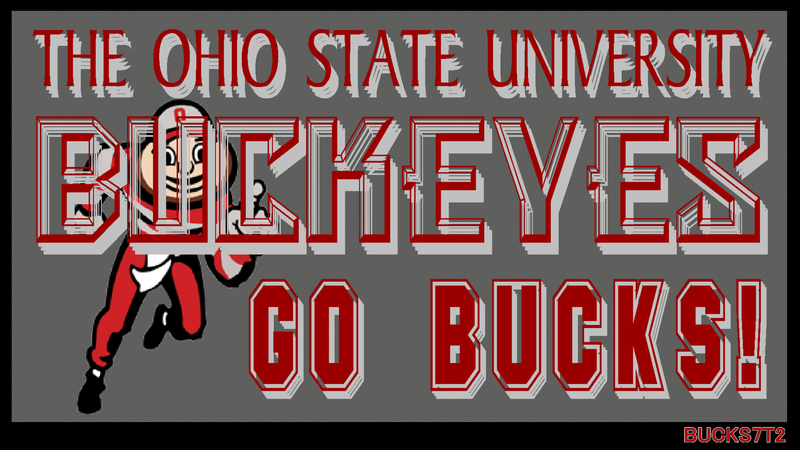 HD Wallpaper and background images in the pallacanestro, basket club tagged: ohio state basketball buckeyes brutus buckeye.